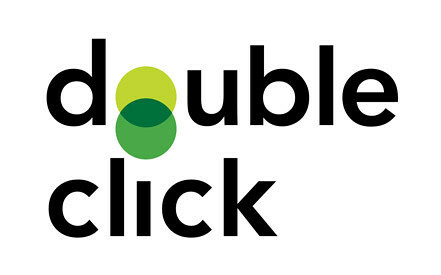 If you’ve been using DoubleClick AdPlanner looking for something different from sites on the Google Display network, you are going to be out of luck. Google this week was sending alerts users AdPlanner telling them to dramatic changes due to take effect on 5 September. .
People in the digital marketing space have grown accustomed to using DoubleClick AdPlanner to research sites across the web (including their own), Collection of information about everything from traffic, to household income, demographics, to other sites frequented by visitors to the site. The data may not have been extraordinarily accurate, but the tool provided useful information, particularly for sites too small to be deliberate by comScore. Now, the tool will be renamed Google Display Network Ad Planner, and it will only provide information about sites (albeit 2 million of them) within the GDN. Surprisingly, one of the stats that will be eliminated entirely is Page Views, and there will be unspecified adjustments to Unique Users and Reach. Additionally, even if a site is part of the GDN, users will not be able to recover some demographic information such as household income and education, and they’ll no longer be able to see keywords searched for by the site’s audience, or videos also watched. Similar data key words will still be available via Google Trends for websites but no demographic information. On the Publisher, the Publisher Center will be deleted. It had allowed publishers to claim their sites and placement availability List relevant ads. In an email to publishers, Google said, “we have found that the current beta does not fit current market needs of our partners.” The company should create AdSense ad units within publishers and allows advertisers to buy their placements on a site-specific basis.